Sharpen your edge with TradeGrade products. The deeper you dive the more you'll raise your pool iq. 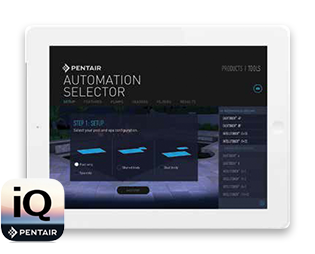 The Pentair Pool IQ™ app now has even more great tools that make selling pool equipment easier.